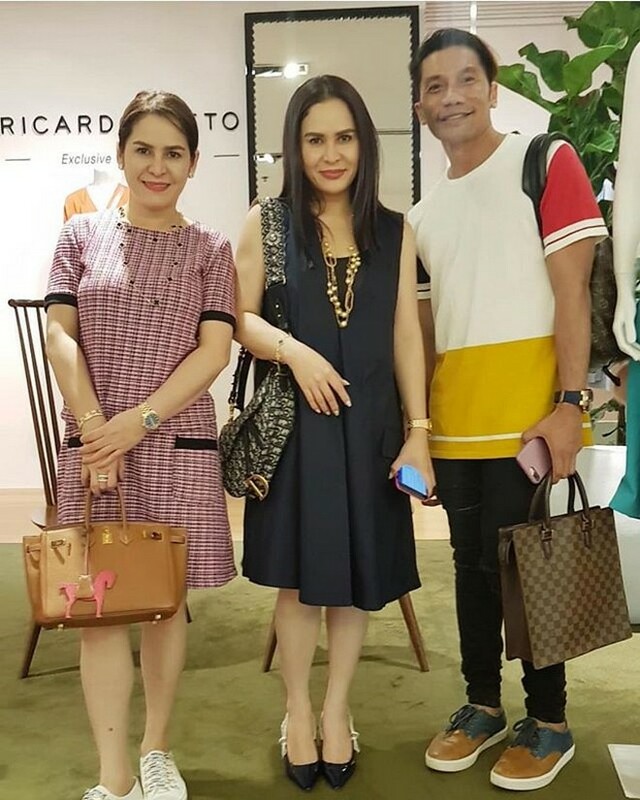 Can you identify who's who? 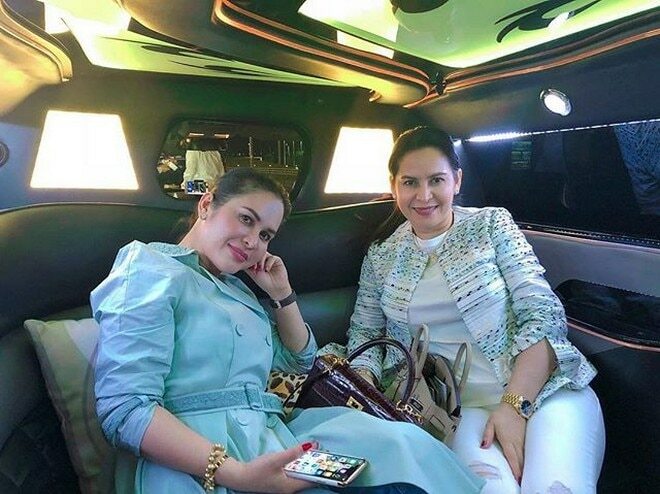 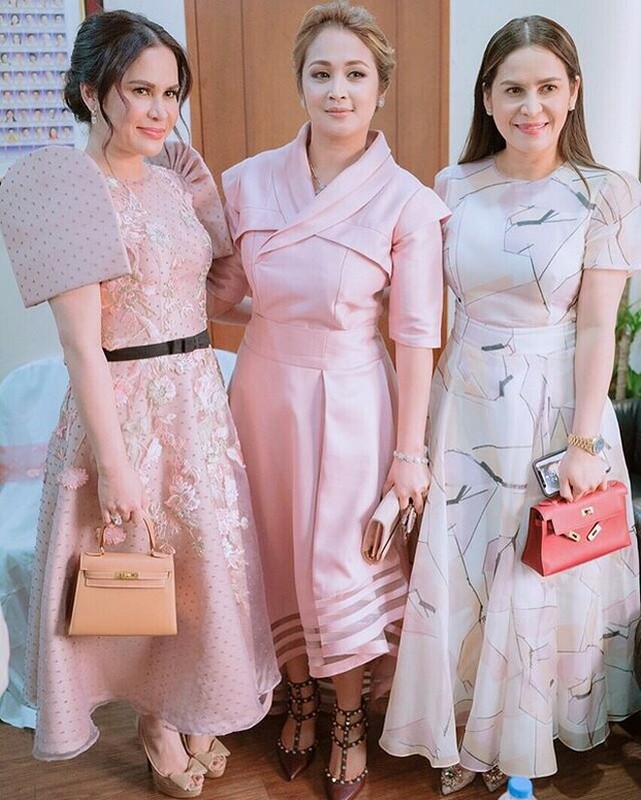 These are just some of the photos of Jinkee Pacquiao and her identical twin sister Janet Jamora. 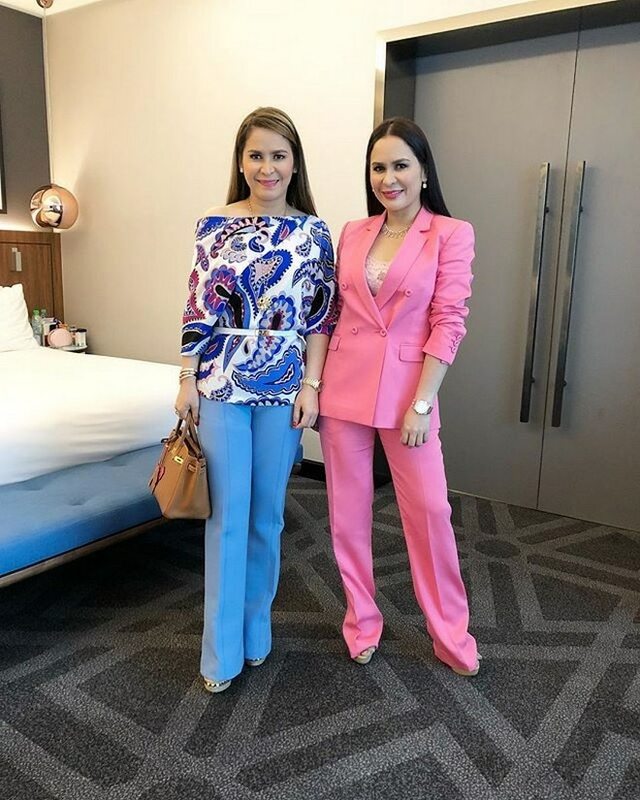 Jinkee and Janet always win in the twinning game, not only in physical features but also in fashion. 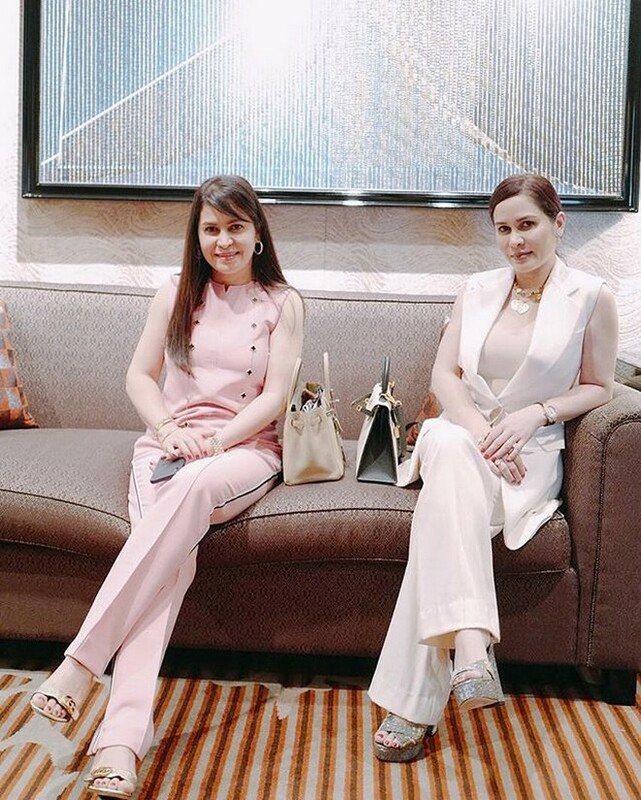 The twin sisters are known to be collectors of expensive and designer accessories like bags and shoes. 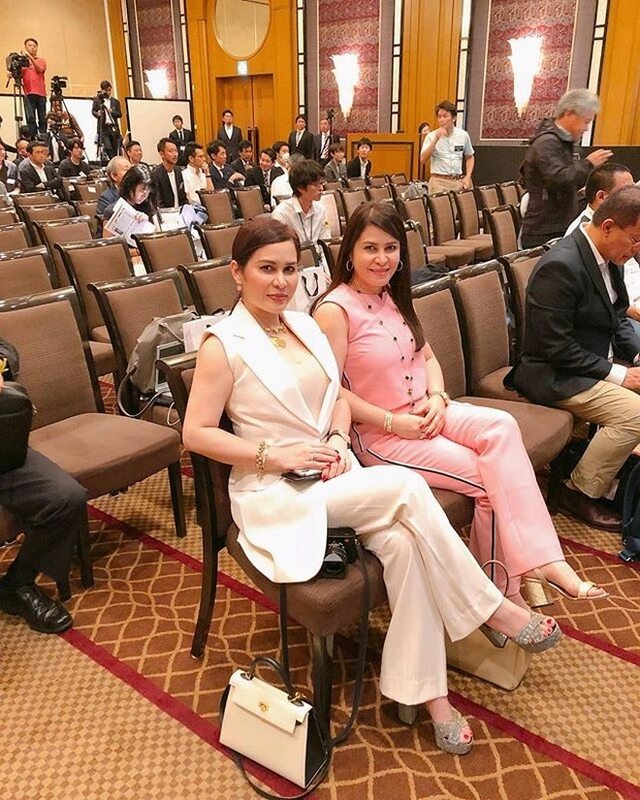 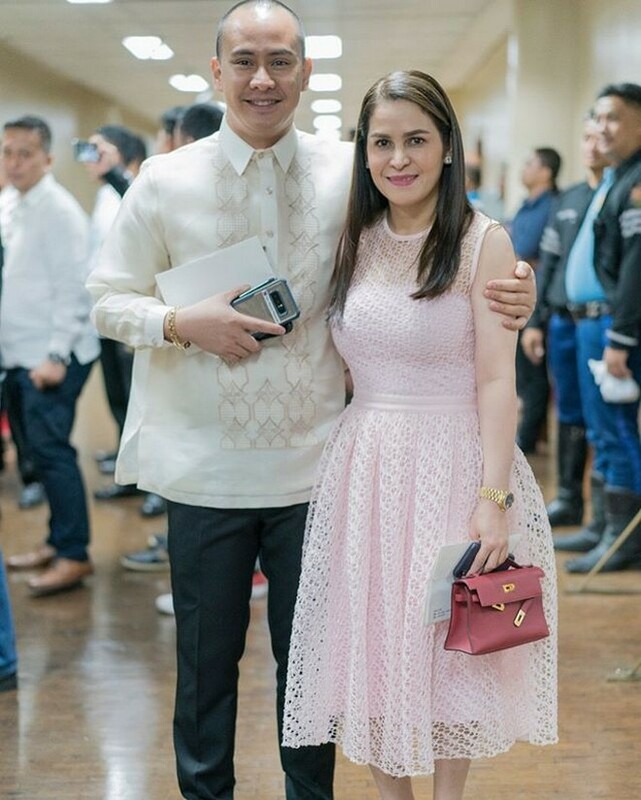 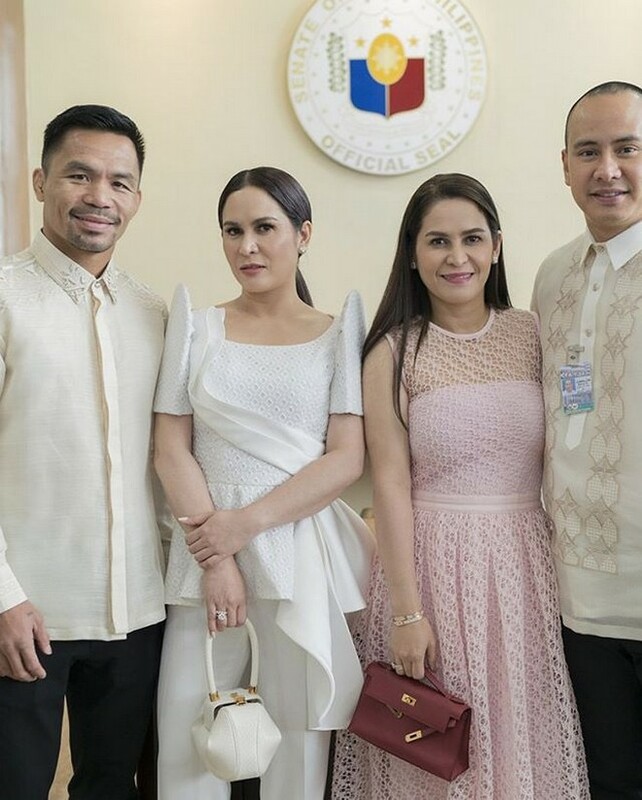 Jinkee and Janet are also loving wives to Senator Manny Pacquiao and Ex-PBB Housemate Steve “Tibo” Jumalon respectively.